Japan's affordable fashion mega-chain is about to get conceptual — Uniqlo's latest store in Paris will sell books and other lifestyle items alongside the stylish clothing we've come to expect from the retailer. We are thinking of making that store … one of the best fashion-message concept stores in the world. Mainly we’re going to be merchandising Uniqlo products. We may also mix in some different items, maybe books, maybe furniture. 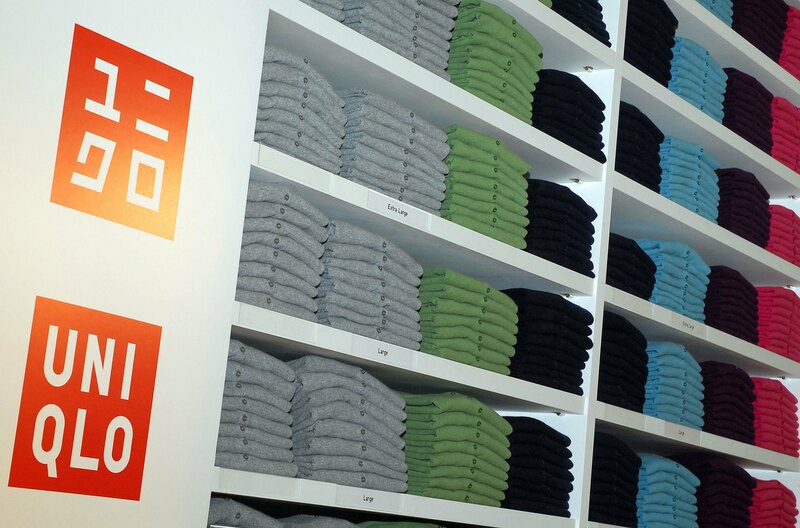 Uniqlo's Rue des Francs-Bourgeois location is described as having a "museumlike" quality by Berndt Hauptkorn, Uniqlo’s chief operating officer of Europe. The lower-level features an homage to the space's former incarnation as a factory, with a mock-up of the factory and a display of specialized tools for cleaning and recycling precious materials. Because of the high-concept design of the space, the merchandise here is better cultivated than that of Uniqlo's larger stores. The apparel offerings focus on Uniqlo's spring collaboration with French designer Ines de la Fressange. It’s much more back to where we used to be. Instead of going downtown to big flagships locations, we like to shop in the neighborhood where we live, where you have your local butcher, your local grocery store, your local Uniqlo store. I think that’s quite interesting. I could personally see that coming in London or any other big city around the world. "They are still making their living selling T-shirts and jeans," Beder said, adding that nostalgia items like record players probably make up only 10 percent of the brand's overall business. "But Urban Outfitters wants to zig when everyone else zags. If other retailers start selling record players, they will move away from it." Innovation, coupled with a brand's ability to create a complete lifestyle for the consumer make for a successful merchandise expansion. If Uniqlo follows in Urban Outfitters's footsteps, this new model should do quite well.